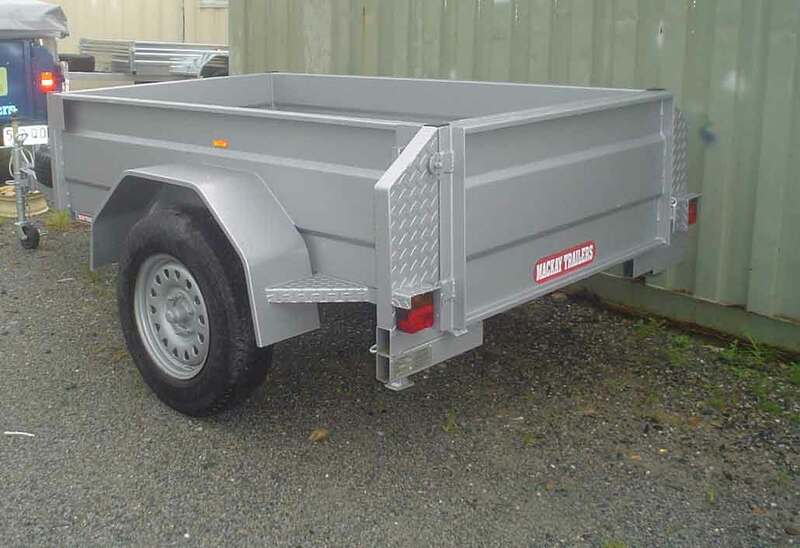 Mackay Trailers have a wide range of mower trailers to suit your specific needs. 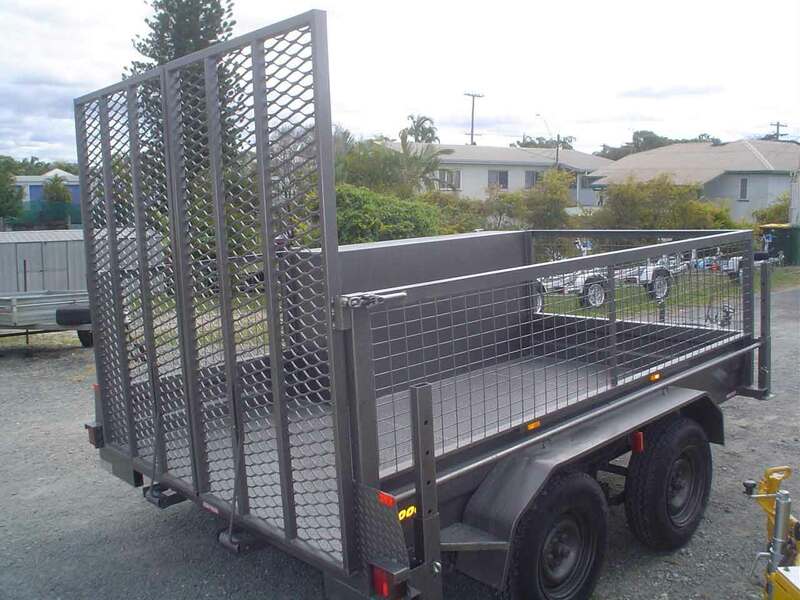 Our experienced staff can arrange a custom trailer to suit your professional lawnmower business requirements. 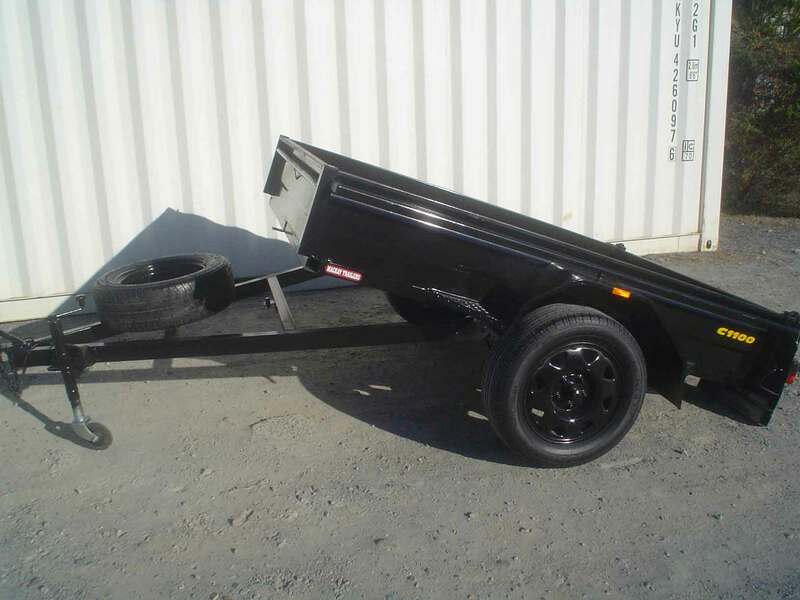 Various hinged or slide away ramps for easy loading and unloading of mower. 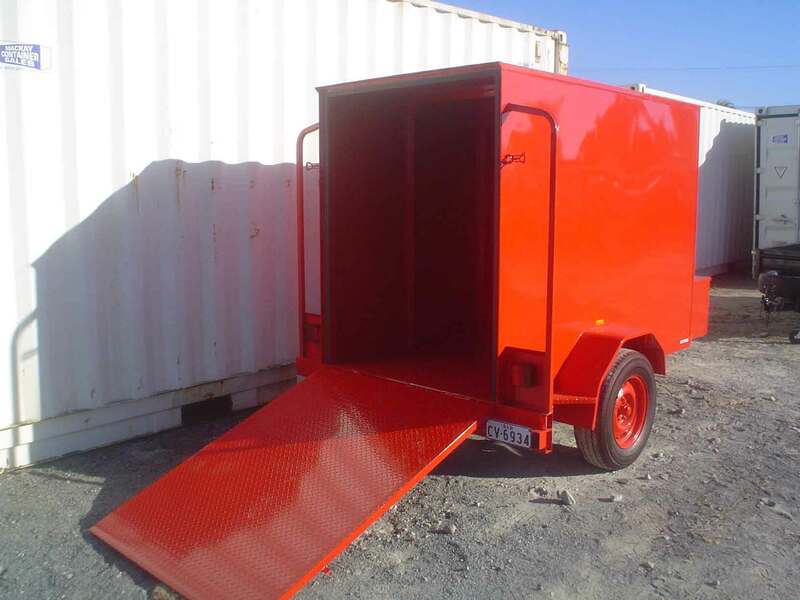 Toolboxes to store whippersnapper, chainsaws, spare parts, etc. 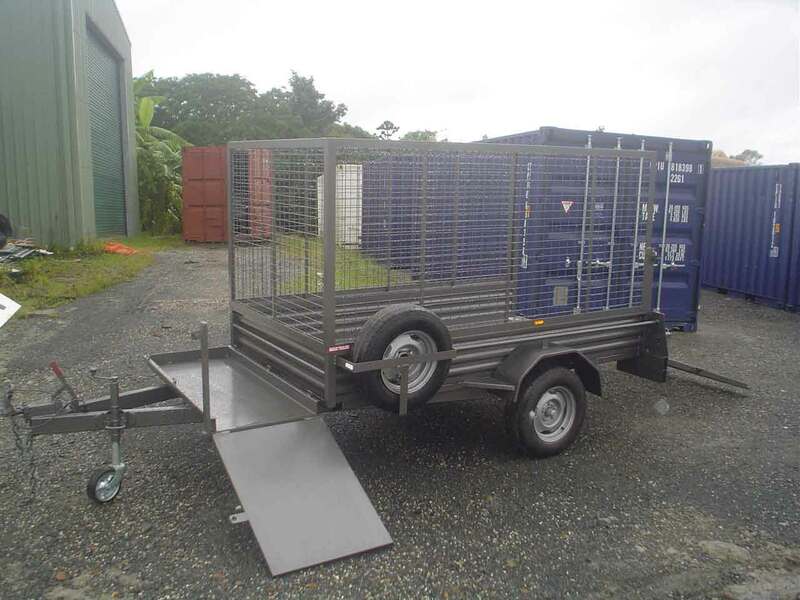 Cages for grass clippings and garden waste. 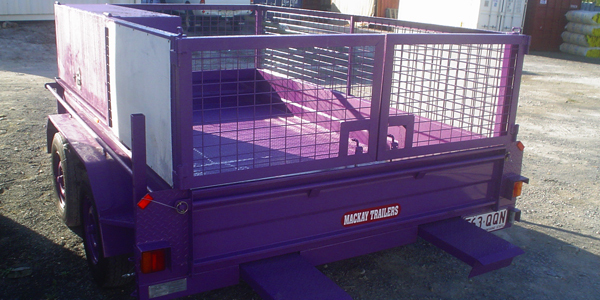 Mower trays with ramps on drawbar. Jerry can holder and water tanks.